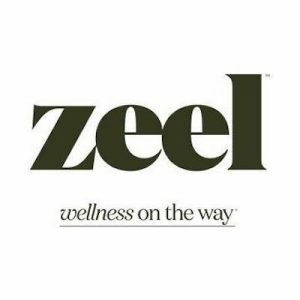 Zeel is a direct to consumer massage service that brings relaxation right to your door! They provide the type of pampering you deserve, and here’s the most impressive part: they do it within an hour. For $89/month, a certified professional masseuse comes to your home, office or hotel (wherever you’re at!) and provides a high-quality massage leaving you feeling like a king or queen. With the monthly membership, your credits roll over and never expire. This No Middleman favorite brings a whole new meaning to complete serenity, and adds value by eliminating the time (and traffic stress) of driving to or from an appointment. And you can use the service right on your phone, with the Zeel app!